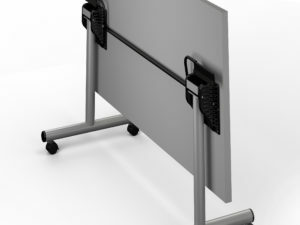 Have you checked out one of our newest products, the Parsons frame? 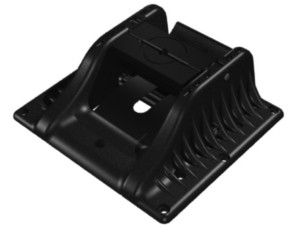 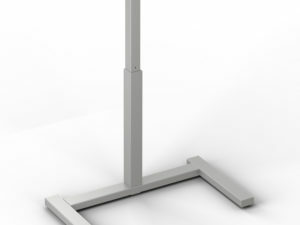 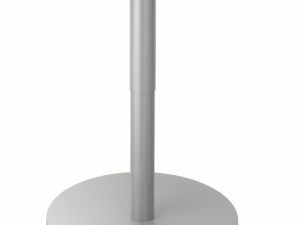 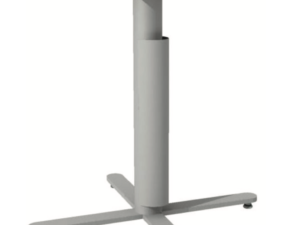 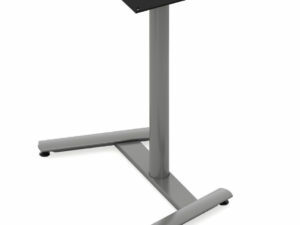 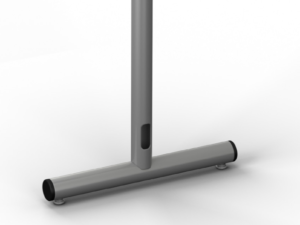 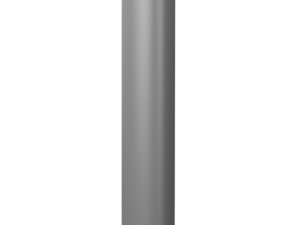 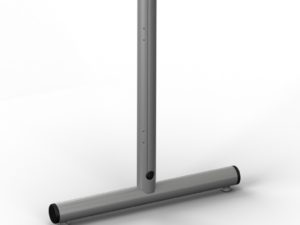 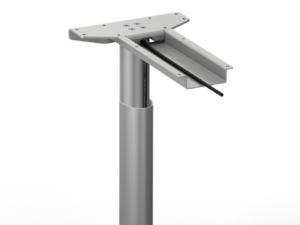 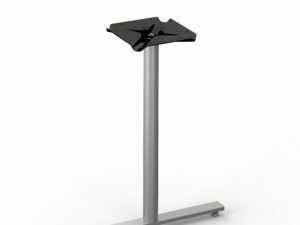 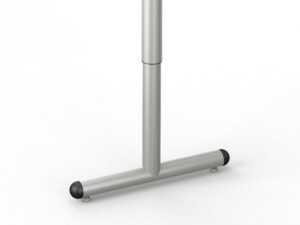 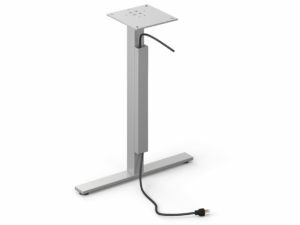 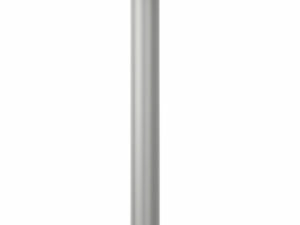 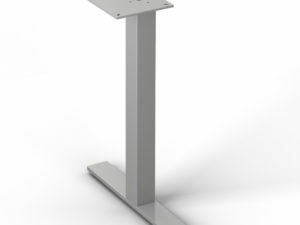 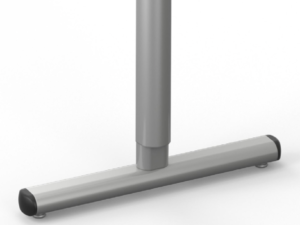 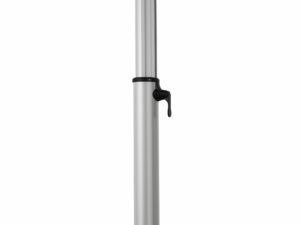 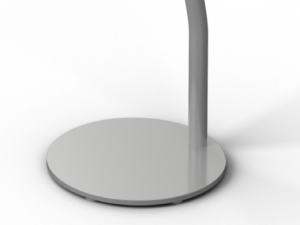 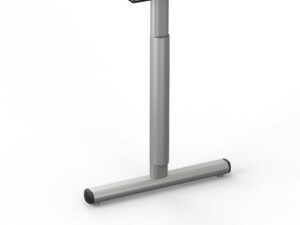 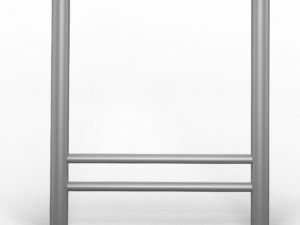 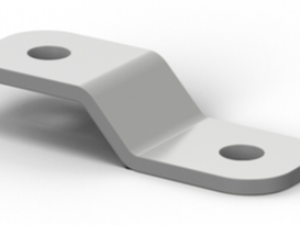 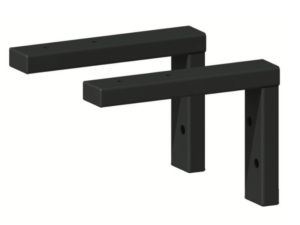 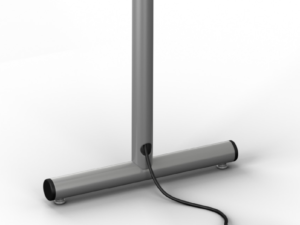 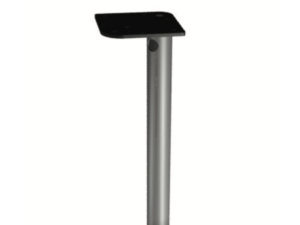 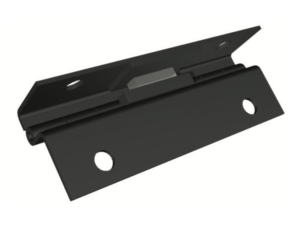 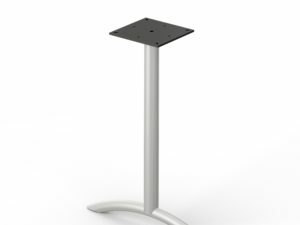 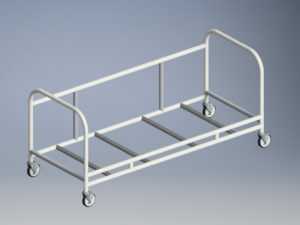 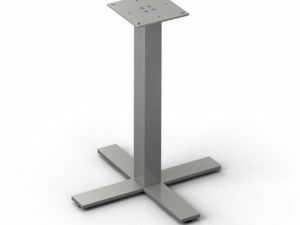 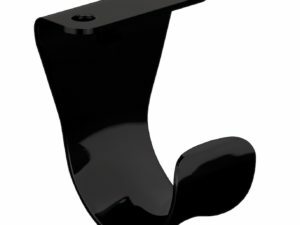 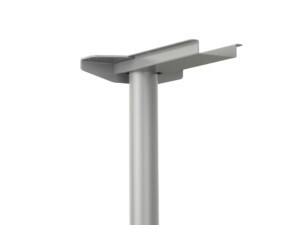 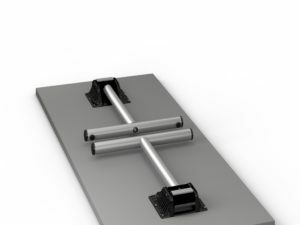 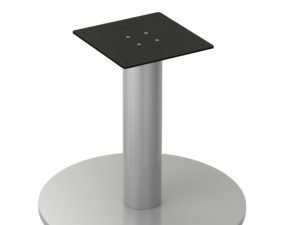 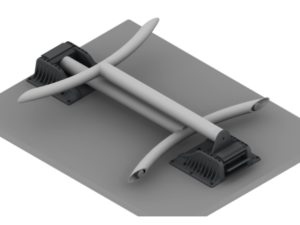 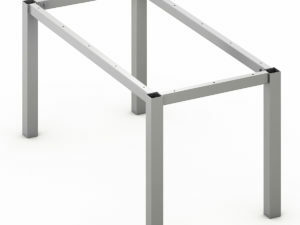 A bit different from the rest of our standard products, the Parsons base a simple – yet sleek! 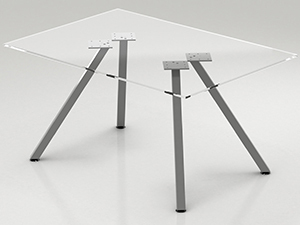 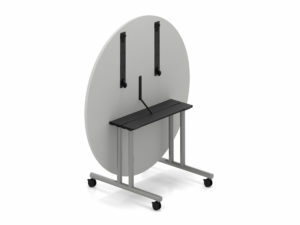 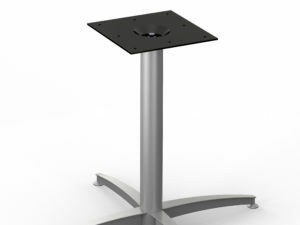 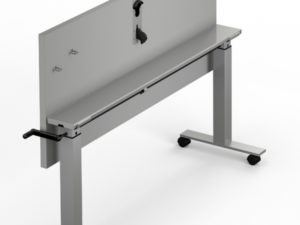 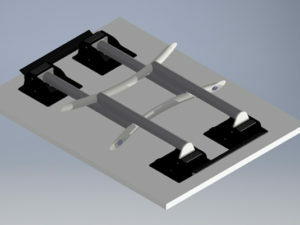 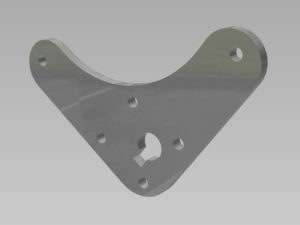 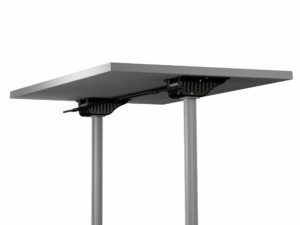 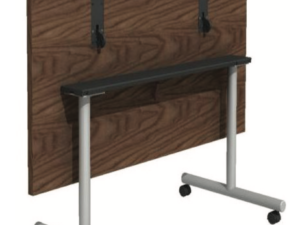 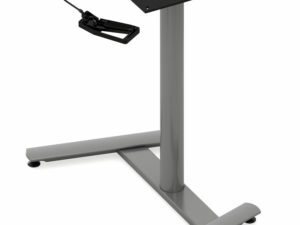 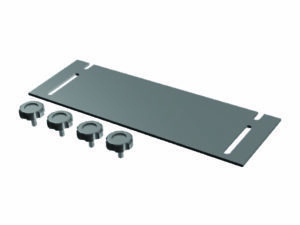 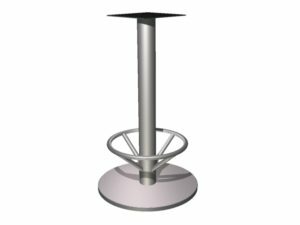 – solution whose stability allows for a wide variety of table top sizes. 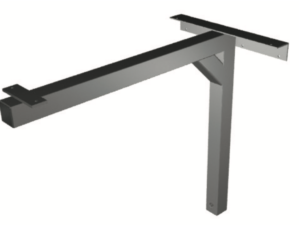 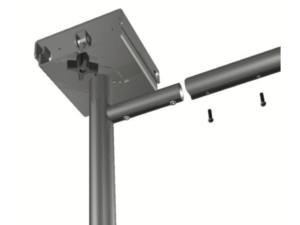 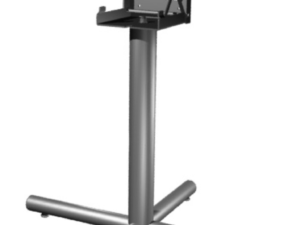 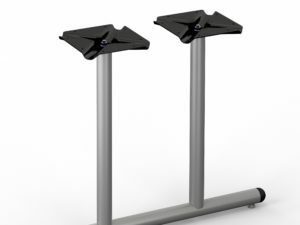 The Parsons’ versatile design is available in standard or bar height and can handle a wide range of top sizes with more than 20 different size configurations available. 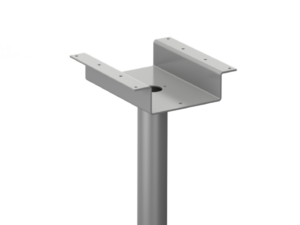 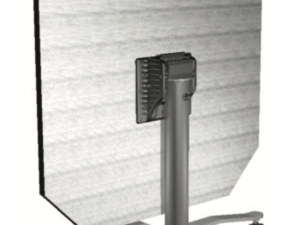 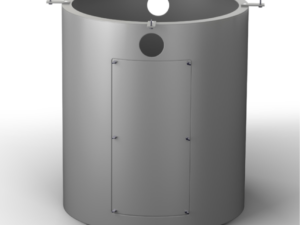 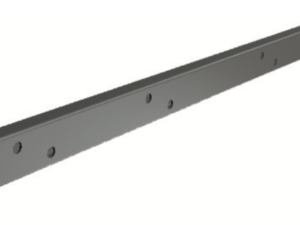 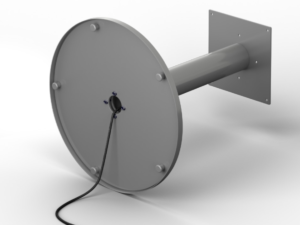 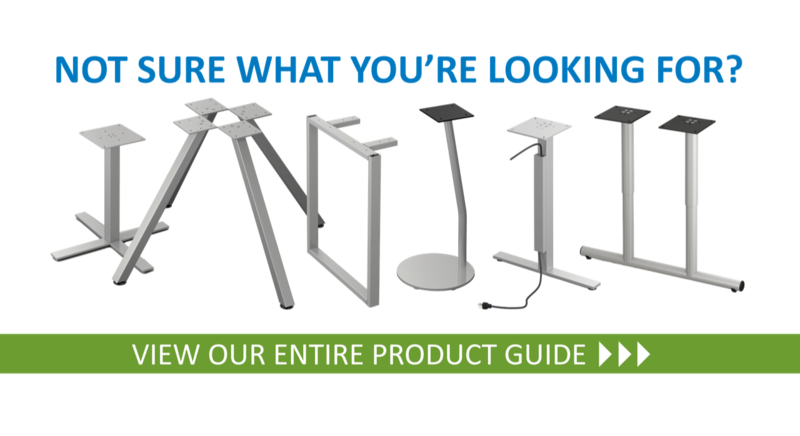 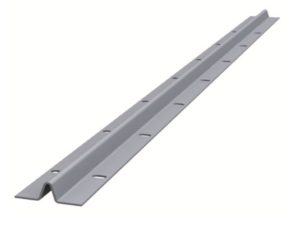 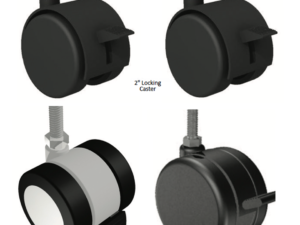 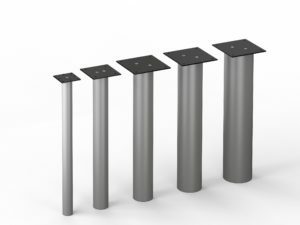 You can find out all you need to know about the product and its specifications on our Parsons product page. 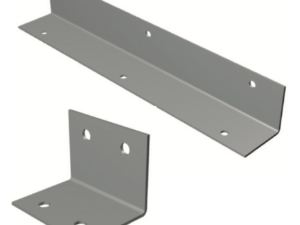 If you’re ready to integrate the Parsons frame into your product line, please contact our customer service team at 507.268.4221. 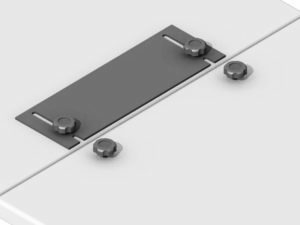 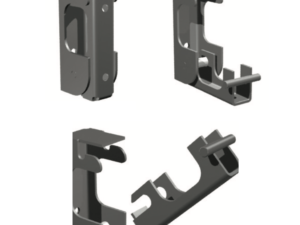 With so many sizing options, make sure to review specific applications with your customer service representative to ensure that the right Parsons frame is ordered for your needs!